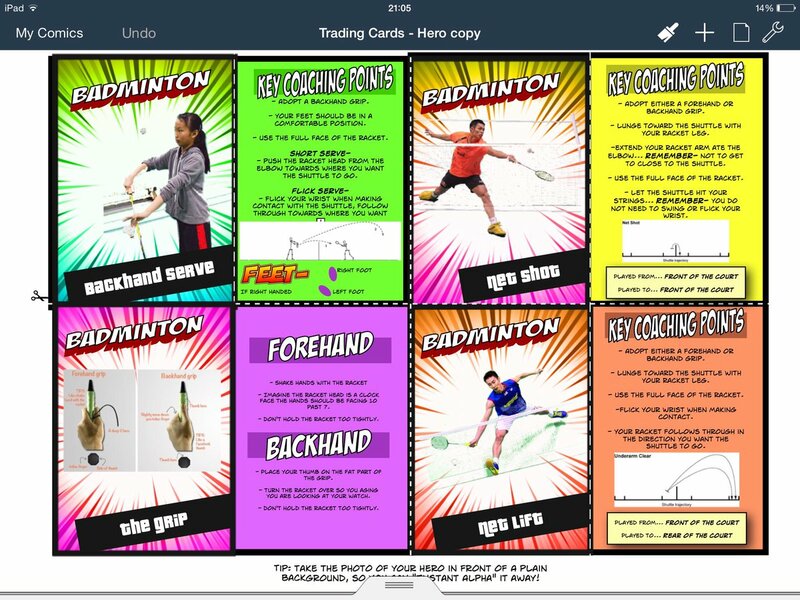 ◀ Comic Life 3.5.4 for iOS Update – iOS 10 compatible! Who needs to go buy trading cards? 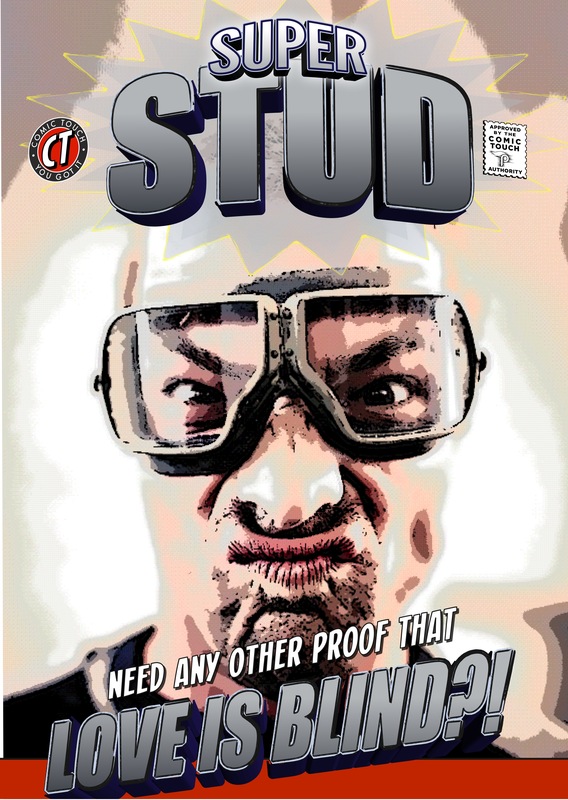 Not you, because you have Comic Life 3! 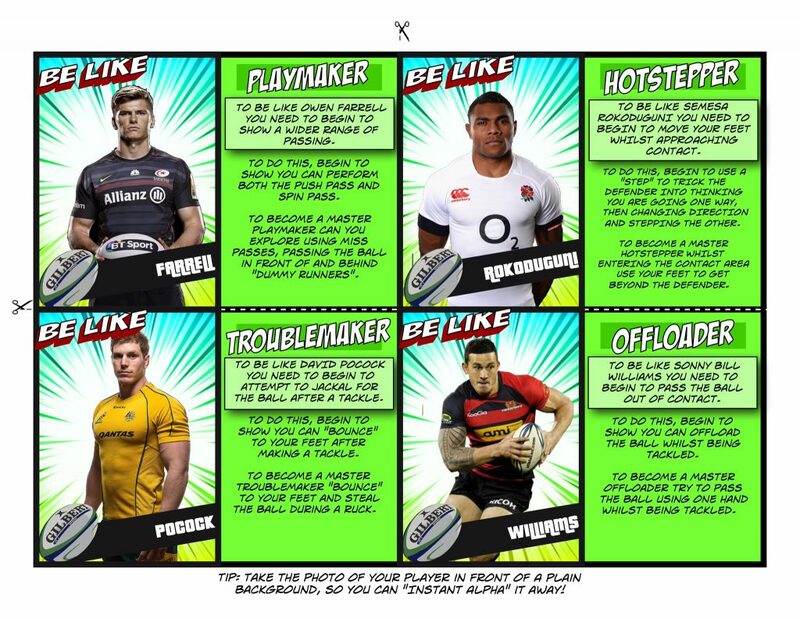 And definitely not @MrKerrPE, who made these awesome Rugby Trading Cards! 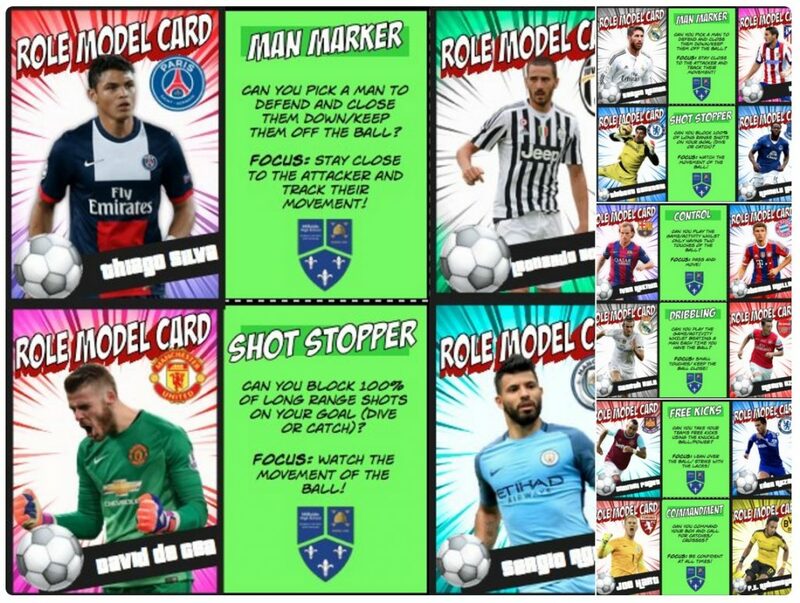 Then there is @MrWardPE who created 24 Football/Soccer Role Model Trading Cards! 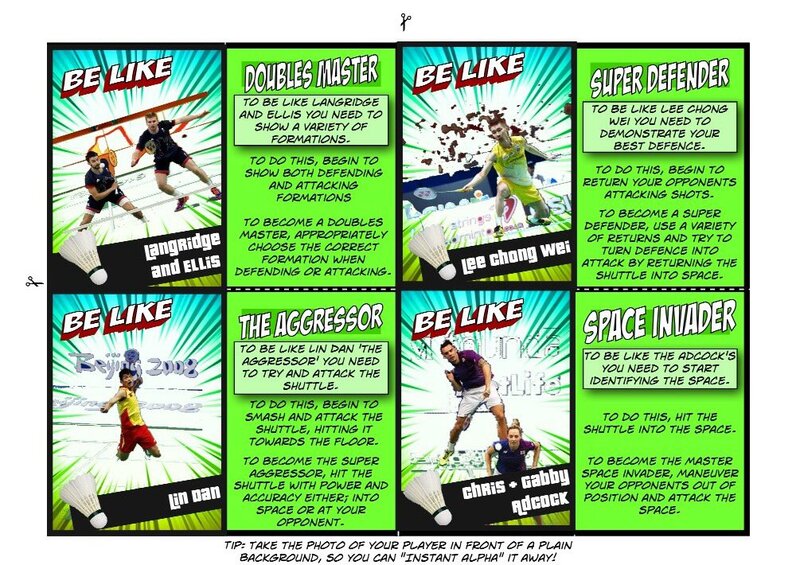 And @MrLylePE was inspired and made these fantastic Badminton Trading Cards! 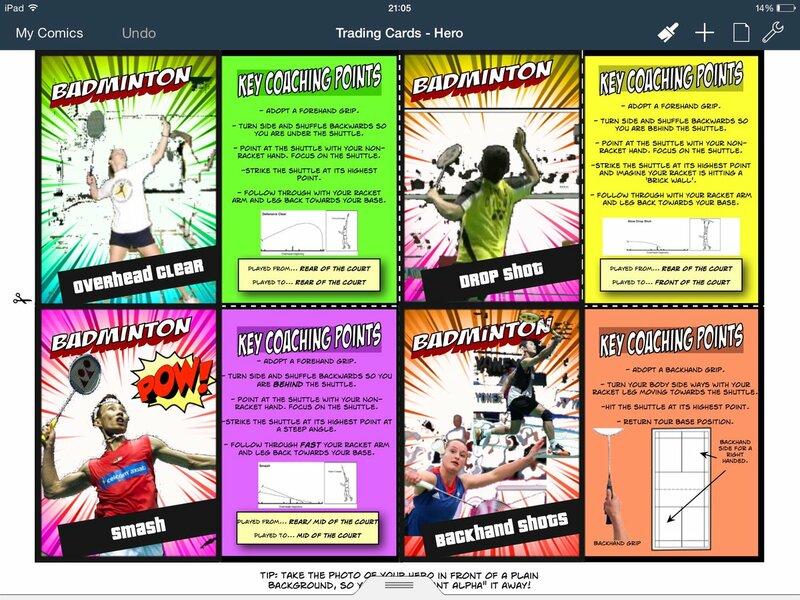 Mr Lyle then went a step further and created these amazing Badminton Skill Coaching Trading Cards!